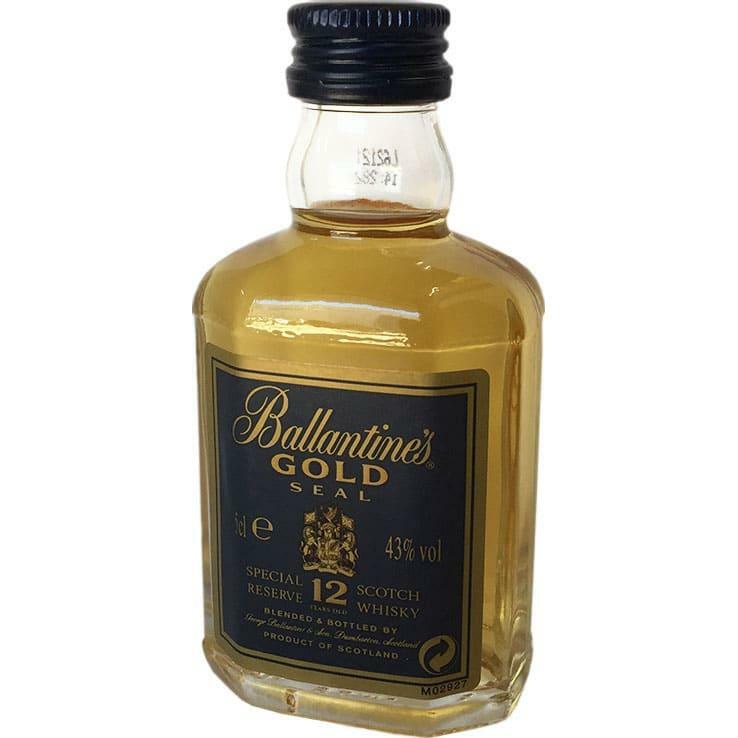 Ballantine's Gold Seal 12 Year Old is a rich, smooth, complex whisky, blended from specially selected single malt and grain whiskies. The result is a fully rounded blend with a perfect balance of honey, oak, fruit and spice and a creamy texture with a refreshing finish. Ballantine's Gold Seal is a premium whisky with a unique flavour and design.